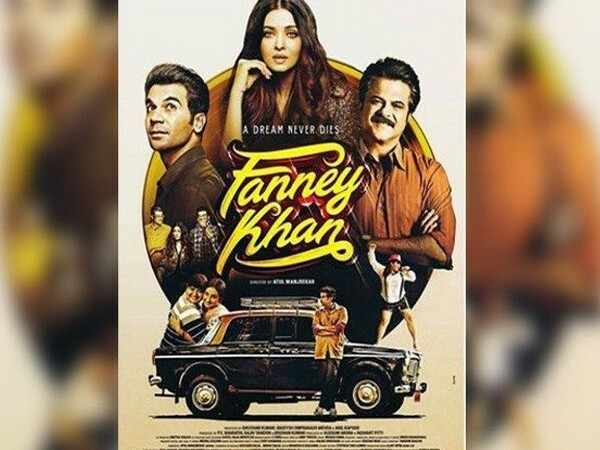 Fanney Khan is all set to release on Friday,3rd of August, As Supreme court dismissed the petition against the release of the movie Fanney Khan. 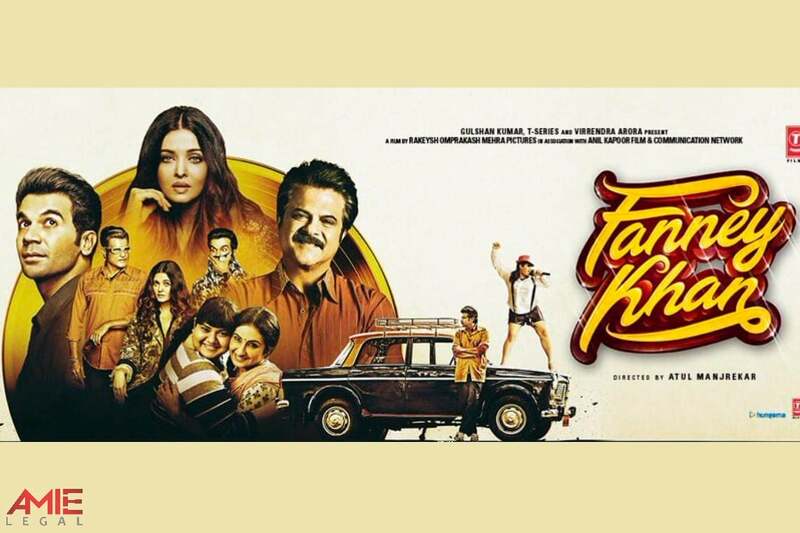 Starring Anil Kapoor, Aishwarya Rai Bachchan and Rajkummar Rao,the movie Fanney Khan is unconventional on-screen pairing of Aishwarya Rai and Rajkumar Rao,which means there will be on-screen romance between Rajkumar and Aishwarya. 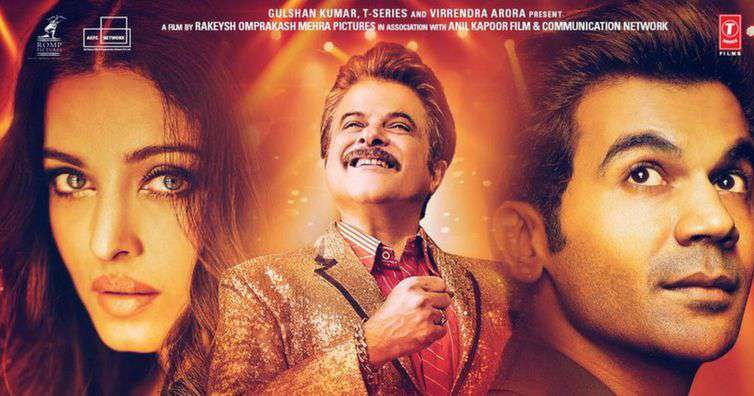 Fanney Khan is an upcoming Indian musical comedy film written and directed by debutant Atul Manjrekar. It was jointly produced by the banners T-Series Films, Rakesh Omprakash Mehta Pictures and Anil Kapoor Films & Communication Network. An upcoming movie Fanney Khan is the remake of the 2002 Belgian film Everybody’s Famous. In this movie,the father of a young aspiring girl who wants to be a singer, kidnaps a famous soloist to make way for his daughter to become a star. Fanney Khan was initially scheduled for an Eid release on 15 June 2018 but was later postponed due to some legal issues and now realeasing on 3rd of August. The musictrack of the film has been composed by Amit Trivedi while the lyrics have been written by Irshad Kamil and Hasrat Jaipuri ,There are various songs having a great lyrics and music like mohabbat by sunidhi chauhan,Halka-Halka by sunidhi and Divya Kumar,Ache din by Amit Trivedi.